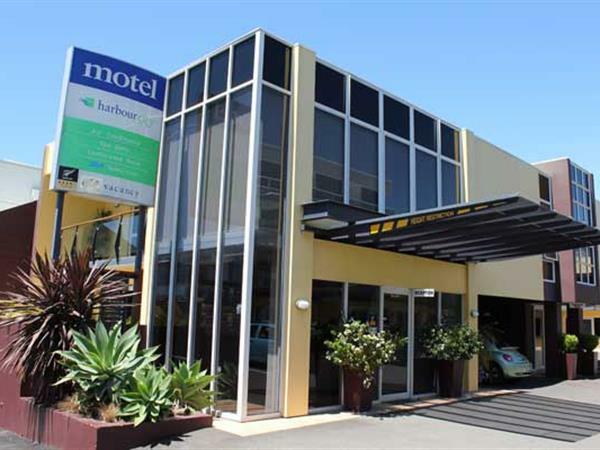 Harbour City Motor Inn’s central Tauranga location sets us apart from others. Whether your trip to the Bay is for business or pleasure, we have superior accommodation in Tauranga for you. We also offer wheelchair accessible units with a walk-in shower and dedicated carpark. These accessible units are available as a twin studio unit which includes a queen-sized bed and single bed for those traveling with a carer. Please contact us for more information about booking these units. Harbour City Motor Inn also provides conference facilities for your next Tauranga conference or business meeting - click here for more details. For those travelling with a family, Harbour City Motor Inn's stylish One Bedroom Unit provides accommodation for up to four people. 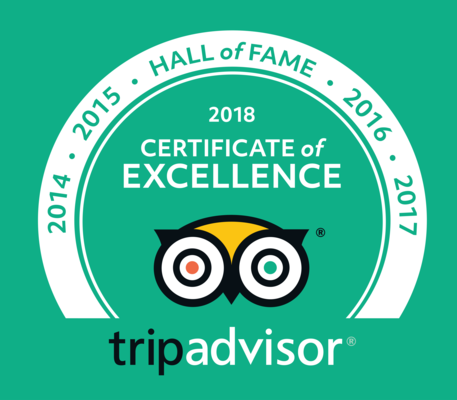 Your air-conditioned One Bedroom Unit offers a queen-sized bed and two single beds in a separate bedroom, as well as full kitchen facilities and a separate bathroom. We use personal information to allow us to process your service requests, provide access to privileged areas of the Websites, send out newsletters, personalize your visit to our Websites, and enable us to improve the products and services we offer. We may occasionally carry out market research and send you details of services and offers that we think may be of interest to you. If you do not wish to receive such information, click on the box to opt out, or, alternatively, when we send you an e-mail, it will contain a provision for you to opt out of receiving any further information from us. 1 Week notice of cancellation required for all public holiday bookings. 48 hours notice required at all other times. Short notice will incur a penalty charge of one night unless the unit can be onsold. Please note on some Public Holidays we reserve the right to accept a minimum of two night bookings.